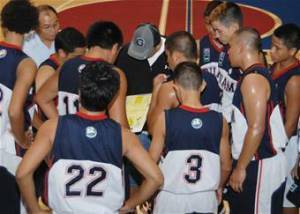 The Philippine Amateur Basketball League tipped off another season yesterday at St. John's School gym. The first game in the men's division featured a match-up between the Guam national team and Big Navy. The national team came out running and gunning en route to a 92-50 win. Will Stinnett of the national team led all scorers with a game-high 18 points. The national team built a commanding 35-18 lead at halftime, but in the third the Nationals blew the gate wide open as they exploded for 32 points. Seve Susuico was the high-man during the run, scoring seven points inside the paint. Big Navy picked up its play in the quarter as well, but it could not match the intensity of its opponents. In the fourth quarter, the national team continued to press the action. 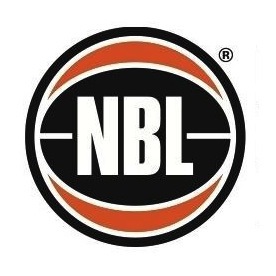 The Nationals had another big quarter, dropping 25 points highlighted by a DeAndre Walker two-handed dunk. Propelled by runs of 11-0 and 12-3, the Nationals soared ahead, even doubling up the score at one point.